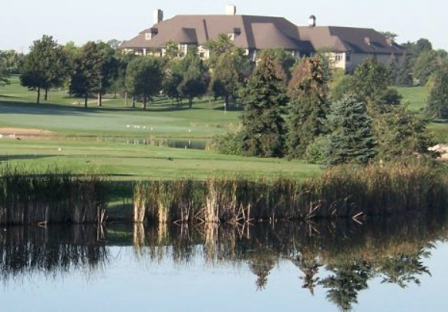 Crystal Woods Golf Club, is a Semi-Private, 18 hole golf course located in Woodstock, Illinois. 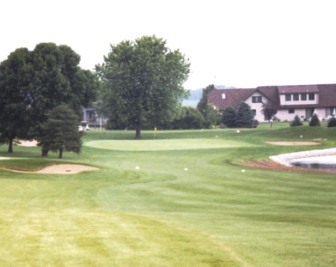 Crystal Woods Golf Course opened for play in 1953.  The course was designed by Bill Langford. The course at that time was a 9-hole, par 37 course and was named Bit O' Heather Golf Course..
New ownership had a bigger vision. 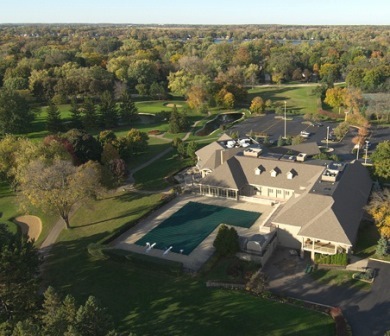 They hired course architect Charles Wagstaff to redesign the old course and incorporate additional acreage to expand it into an 18-hole par 72 tract. 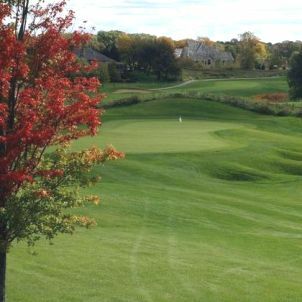 The newly expanded course opened in 1969 as the first semi-private/daily fee course in McHenry County. The front nine challenges your shot-making ability. Depending on the tees you play, the length of certain holes can increase by 50 to 75 yards. You can easily go from playing driver seven iron to driver, four iron and wedge. 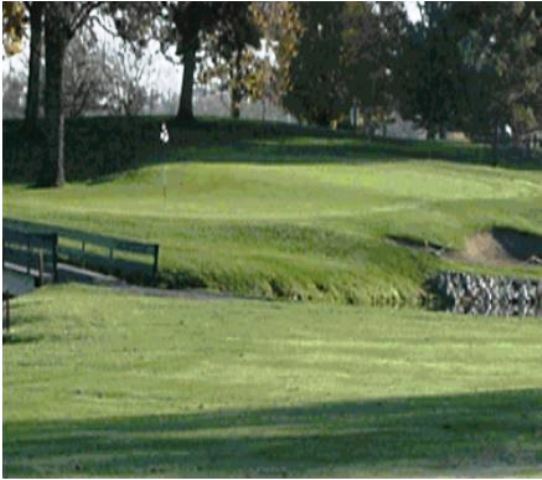 The back nine features a unique balance of holes with three par-3s, three par-4s, and three par-5s. The highlight of the back nine is the par-4 12th-hole. Your second shot into this long par 4 had better have sufficient length and pinpoint direction to ensure you clear the water that protects the narrow green on the front and right sides. 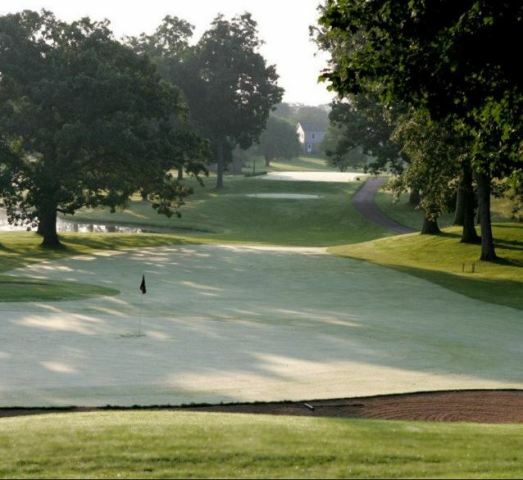 #12 is Crystal Woods' signature hole. 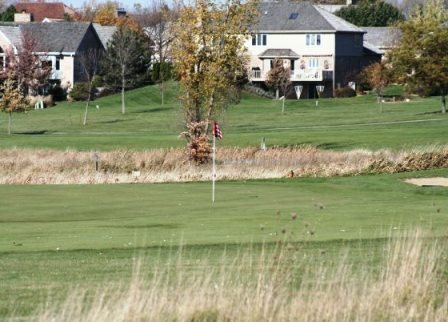 It was rated McHenry County's most difficult hole at one point for good reason! Although the view is great as you stand on the elevated tee, you also recognize just how tough this hole can be. Even if you get on the green in regulation, putting on the twelveth's 2 tiered green with its severe rise front to back can often require three or more putts depending on where the hole is cut. 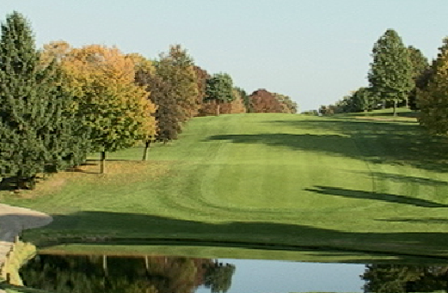 Crystal Woods Golf Club golf course plays to a par-72 and a maximum distance of 6,403 yards. The course rating is 69.5 and the slope rating is 115. Par for the course is 72. From the back tees, the course plays to 6,403 yards. From the forward tees, the course measures 5488 yards. The longest hole on the course is # 5, a par-5 that plays to 560 Yards. The shortest hole on the course is # 13, a par-3 that plays to 120 yards from the back tees. Watch out for # 5, a 560-yard par-5 challenge and the #1 handicap hole on the course. The easiest hole is # 13, a 120 yard par-3. Condition of greens rated poorly specifically for the unfairness of them and for the unclean cuts of the cups, not for the condition of the grass on the greens, which was satisfactory.